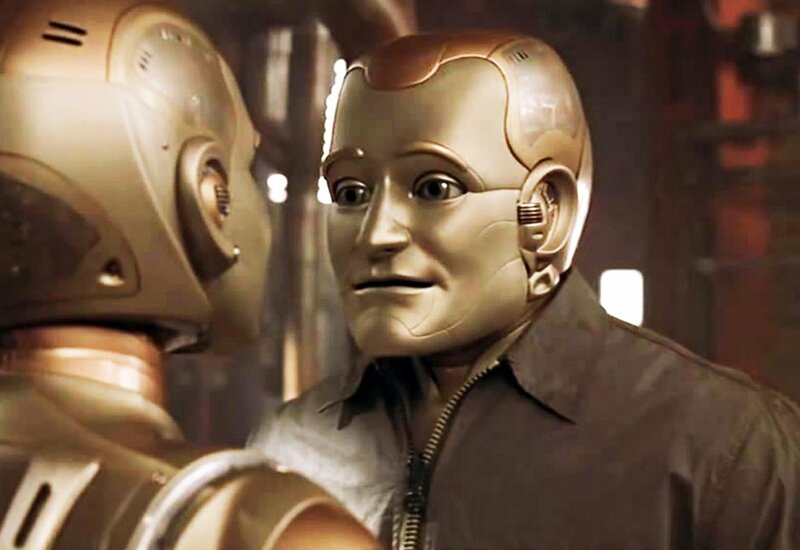 Bicentennial Man, Android that was based on Isaac Asimov's I, Robot novel. Robotics have been with us for more than 50 years starting with robot arms used in auto assembly lines in Japan. Although the earliest ones were for the fabrication of nuclear weapons in Oak Ridge Laboratories in the United States. This goes to show that robots are here to stay and will form part of our civilization with utilizations ranging from auto factories all the way to the surgery room in hospitals. Recently, Saudi Arabia granted citizenship to a robot named Sophia. This has generated morality issues reminiscent of the “I Robot” series by Isaac Asimov. The dichotomy between good and bad are but the two sides of the same coin. This are exemplified by movies such as Bicentennial Man wherein a benign robot was presented as contrasted with “Terminator” that was shown in 1984 wherein an AI (Artificial Intelligence) entity called Skynet gained self-awareness. This is more evident with the opposing sides having their champions with Elon Musk advocating a more conservative approach to AI and Mark Zuckerberg supporting pushing the boundaries as far and as fast as possible. Stanford University is currently developing artificial skin that is for the use in prosthetics but can also be utilized for robots. This artificial skin can enable robots to perform mundane to sensitive tasks. 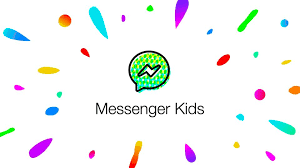 This makes interaction and interface with humans possible and scientists from the University of Washington and the University of California are endeavoring to achieve such I the very near future. Boston Dynamics is currently at work with giving robots the ability to perform human movements that are more complicated than what the current robots have. This can also be applied in combination with “Origami-Muscles” wherein servos and pneumatics will be replaced with artificial muscles that can perform and achieve human – like movements. The Massachusetts Institute of Technology (MIT), one of the shrines of modern technology is now developing through its CSAIL Department a robot that responds to human scolding by autocorrecting itself. This is the result of AI research achieving a faster pace with each new discovery or development. 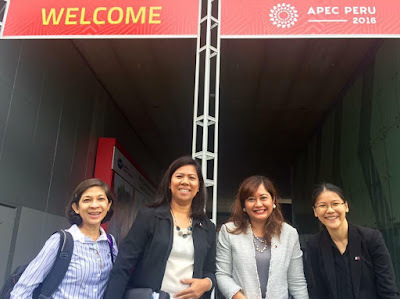 The steady creation of huge employment enabled by information and communications technology (ICT) in cities outside of Metro Manila has caught international attention recently as Philippine industry leaders were invited to speak in Guatemala. Co-founder and former president of the National ICT Confederation of the Philippines (NICP) Jocelle Batapa-Sigue was invited as the main speaker during the 1st Annual Convention of the Contact Center and BPO Industry in Guatemala City on November 23, 2017. In their invitation to Batapa-Sigue, organizer BPO Guatemala said that “the creation of intermediate cities has become a country priority for Guatemala since 2016, with both government and private sector working together to create a new competitiveness agenda of the country. However, despite having a clear understanding on what the benefits and contributions of tier 2 cities are, there is a deep lack of knowledge on how to do it and what steps need to be taken, as to who are the main actors and key players are, and what actions each stakeholder must take”. During the conference and a special workshop design for intermediate cities on November 24, 2017, Batapa-Sigue shared the ICT Council model of Bacolod and NICP in general. She highlighted the need for academe, government and private sector to generate jobs and investments and drive innovation to the countryside. During the workshop attended by various cities in Guatemala, Batapa-Sigue outlined the benefits of all stakeholders doing their share in a spirit of collaboration, pointing out the main actors in the development of intermediate cities. Co-founder and former president of the National ICT Confederation of the Philippines' (NICP) Jocelle Batapa-Sigue was invited as the main speaker during the 1st Annual Convention of the Contact Center and BPO Industry in Guatemala City on November 23, 2017. 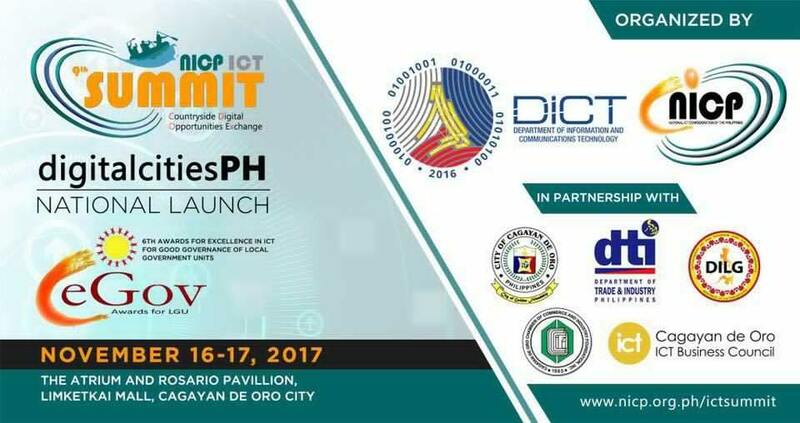 During the conference and a special workshop designed for intermediate cities on November 24, 2017, Batapa-Sigue shared the ICT Council model of Bacolod and NICP in general. 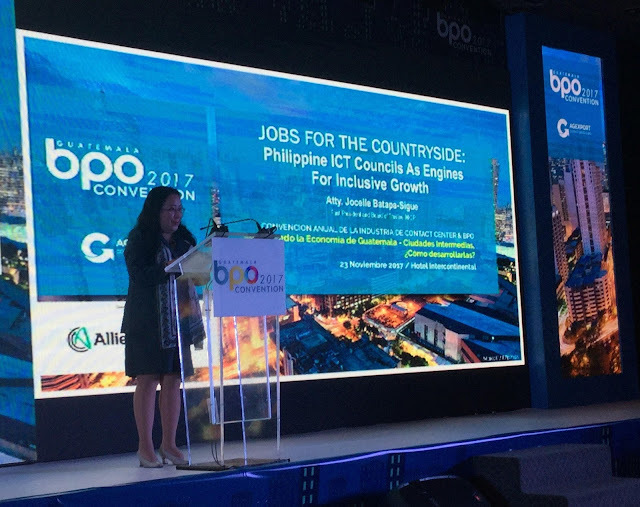 She highlighted the need for academe, government and private sector to generate jobs and investments and drive innovation to the countryside. 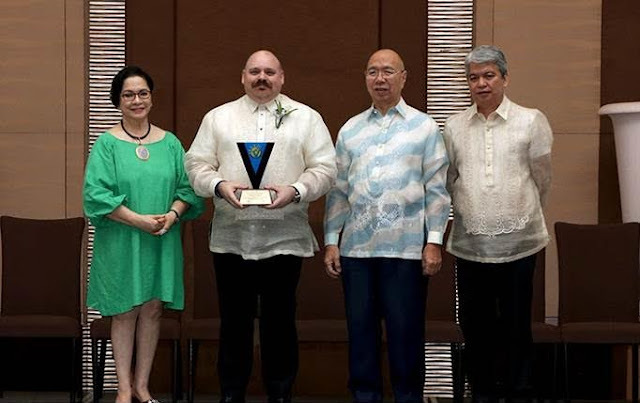 Teleperformance, the world’s leading provider of outsourced customer experience management services, was presented the National Outstanding Volunteer Award by the National Economic and Development Authority (NEDA). 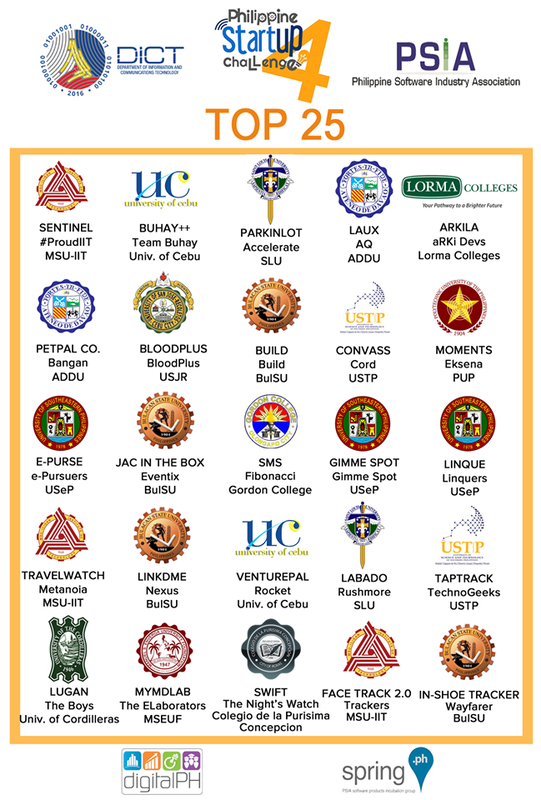 In a heartfelt and inspiring ceremony held December 15, Teleperformance Philippines joined eight other awardees of the nationwide Search for Outstanding Volunteers 2017 that was conducted by the Philippine National Volunteer Service Coordinating Agency (PNVSCA), an attached agency of NEDA. 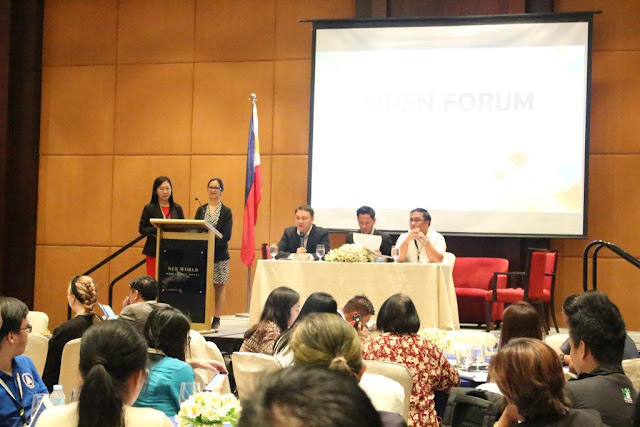 Teleperformance Philippines Managing Director Travis Coates expressed the company’s gratitude for the recognition of its employee-volunteers’ work and contribution to keeping the spirit of volunteerism alive and growing in the country. The Search for Outstanding Volunteers aims to highlight the exemplary performance and dedication to service of Filipino volunteers in helping people build strong communities and recognize the role of volunteerism in development and nation-building. Since 2001, over 130 volunteers and volunteer organizations have been recognized by the national government through the Search for Outstanding Volunteers. Among the projects of Teleperformance employee-volunteers cited were the Teleperformance Gawad Kalinga Village in Tanay, its regular blood donation drives, initiatives for the elderly, the orphans and the sick children, tree-planting projects and participation in Brigada Eskwela. 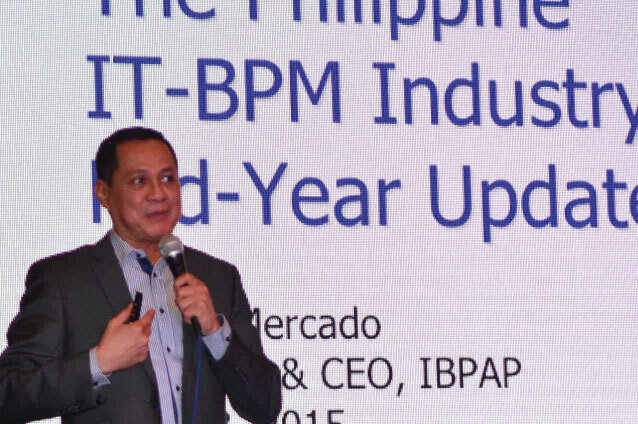 Teleperformance Philippines was the sole recipient of the award in the Corporate Organization category. Other outstanding volunteers were similarly recognized in the Individual Youth Category, Individual Adult Category, Not-for-Profit Organization Category, and Special Citation in Volunteerism. All the awardees shared their personal volunteer stories and insights during the event, showing how volunteer work is really difficult and demanding. At the same time, they said that volunteers are already rewarded by the joy of helping others and seeing how they touched lives. Volunteerism is a calling, they said, and a life’s choice to pay it forward. The Department of Science and Technology (DOST) shall convey a grant to a team from a university based in Central Luzon to develop a solar powered engine system that can be converted into a tricycle. The Tarlac State University team that designed and developed an affordable multi-voltage solar power system for ordinary homes is the recipient of the grant. This aims to find a viable, renewable energy powered transport that will replace the archetypal tricycle that is a source of air and noise pollution. 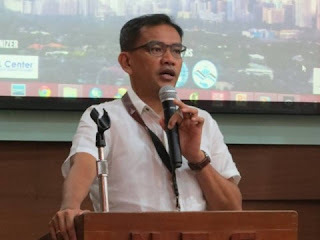 According to the DOST Region 3 director, Julius Caesar Sicat, the research and development grant will amount to Php600,000.00. This will be utilized to acquire three gold carts whose engines will be solar powered and then be converted to tricycles. 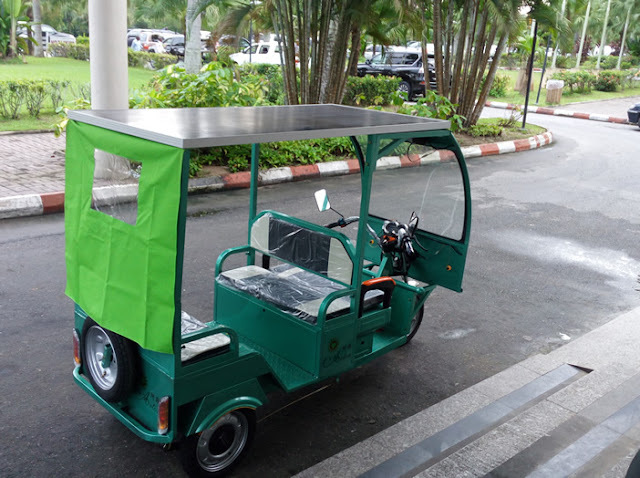 The target of the designed and developed solar-powered tricycles will be the government center of San Fernando, Pampanga. The three golf carts will be the starting point of the design and development process. It is envisioned as a “people mover” that is an environmentally friendly as compared to the current 4 cycle engined tricycles being used. The Tarlac State University Team has earned praises for designing and developing solar-powered electric systems that can be used in ordinary homes. 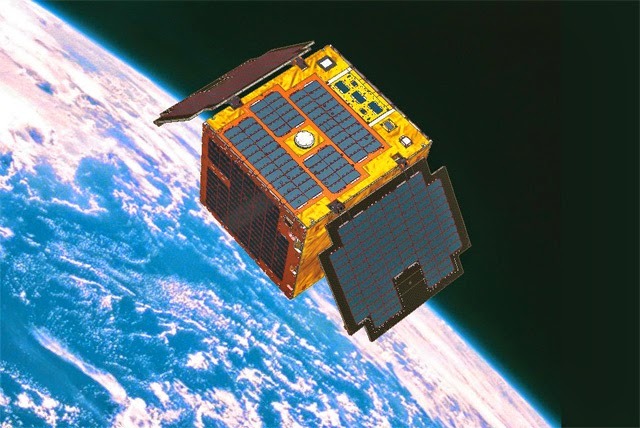 This has spurred further interest and development of solar powered energy systems. The WannaCry Ransomware created havoc in many systems globally this year. The systems in London hospitals and other hospitals and in healthcare systems in the UK was shut down and it went all the way to train systems in Europe and schools in the United States. 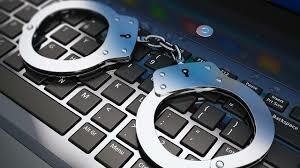 That was a wake-up call for all IT Security experts worldwide. 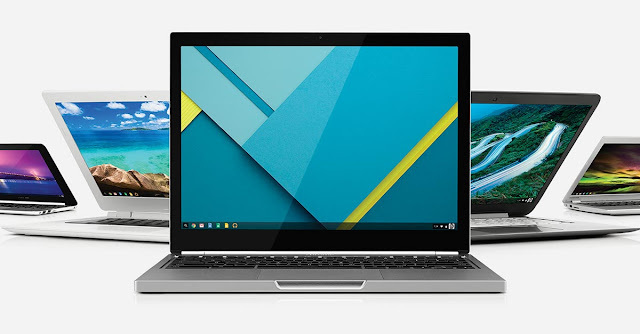 The attacks involved systems that work on Windows Operating Systems. There is no reason for other users of different platforms to be complacent. According to Sophos that is among the world leaders in network and endpoint security, other platforms are also vulnerable to Ransomware. A Report from Sophos that collated ransomware and other cybersecurity trends from April 1 to October 2017, platforms such as Android, Linux and MacOS are vulnerable just the same. “Ransomware has become platform-agnostic. Ransomware mostly targets Windows computers, but this year, SophosLabs saw an increased amount of crypto-attacks on different devices and operating systems used by our customers worldwide,” said Dorka Palotay, SophosLabs security researcher and contributor to the ransomware analysis in the SophosLabs 2018 Malware Forecast. This should be taken with great consideration by IT security experts and practitioners since the damage caused by Ransomware infestation would not only lead to millions of dollars in lost operations costs but also the credibility of corporations and institutions which are built on consumer confidence. With the backdrop of Climate Change, the Philippines is finally catching up in the use of technologies that will further reduce its carbon footprint so as to do its part in reducing the increase of global temperature. The use of electric vehicles will significantly reduce the carbon footprint created by the country since fossil fuels are the source of greenhouse gases. Currently, electric vehicles and hybrids are coming into the country and its use is spreading. 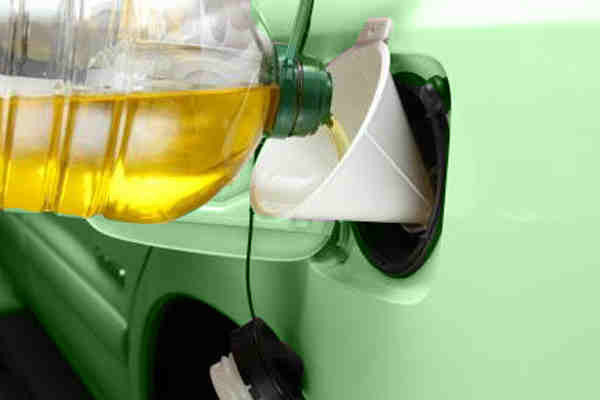 Attendant to that is the need for refueling/recharging stations. This is already being addressed by an increasing number of participants. 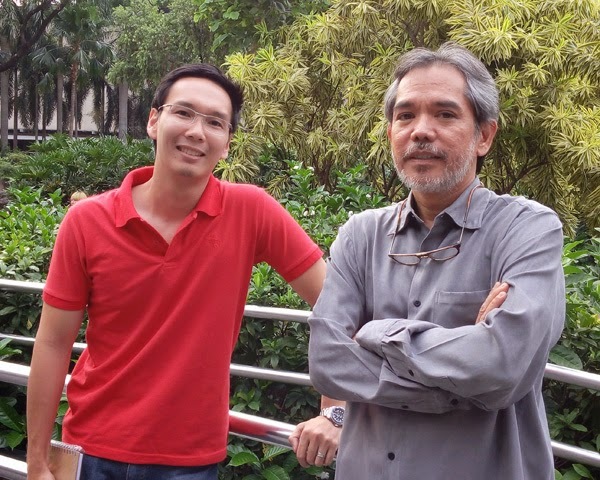 QEV Philippines Electromobility Solutions and Consulting Group Inc., a Philippine startup has teamed up with SM Prime Holdings to provide recharging stations for electric vehicles. 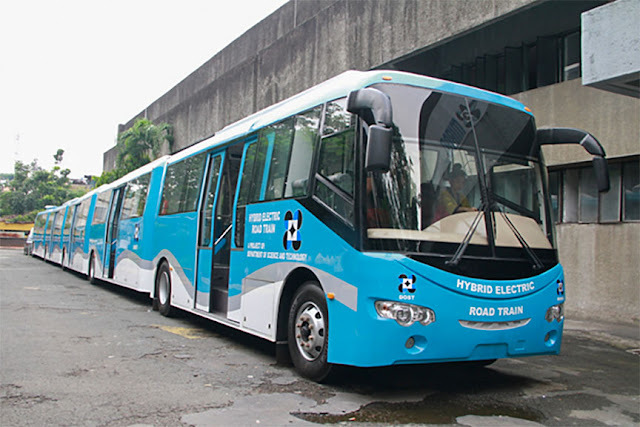 This is in line with QEV’s endeavor in advocating the use of electric jeepneys. A 15-minute recharge will enable the electric jeepneys to travel 150 kilometers. Other recharging stations will be located in SM Malls. In another form of partnership, Meralco and Mitsubishi Motors Philippines will install recharging stations in the head of the Department of Environment and Natural Resources (DENR) in Quezon City, the head office of the Department of Trade and Industry (DTI) in Makati City and 2 more at the regional offices of the DENR in Cebu and Davao. Recently, Unioil Petroleum Philippines, Inc. (Unioil) opened its first charging station, the Unioil Solar Hybrid service station along Congressional Avenue Extension in Quezon City. 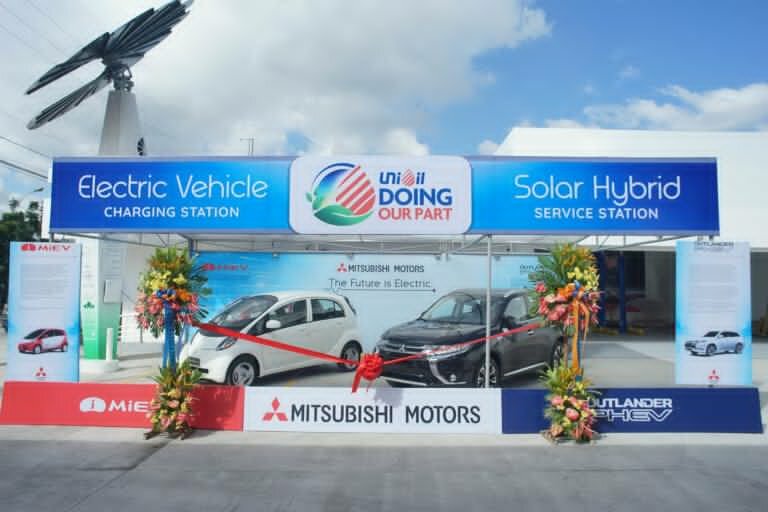 This is in cooperation with Mitsubishi Motors Motor Phils., Inc. Two Mitsubishi vehicles, the Mitsubishi i-MiEV fully-electric vehicle and the Mitsubishi Outlander Plug-In Hybrid Electric Vehicle (PHEV) were part of the demonstration during the opening. The charging station is equipped with the Smartflower TM Unit, one of the world’s leaders in smart solar energy solutions. The charging station is powered by solar panels. Pilipinas Shell Petroleum Corporation is also opening up its own charging stations in Metro Manila starting this December 2017. The initial number is 100 charging stations across Metro Manila. Pilipinas Shell projects that there will be 1 million electric vehicles across the country by 2020. The new 512 GB eUFS chip. 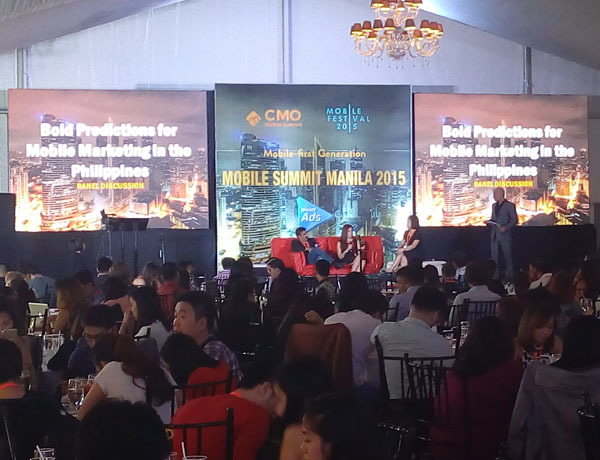 The next level is to surpass the capacity of the 256-gigabyte chips being conventionally used in smartphones. A 512-gigabyte capacity would put smartphones on par with most PCs and laptops being used. 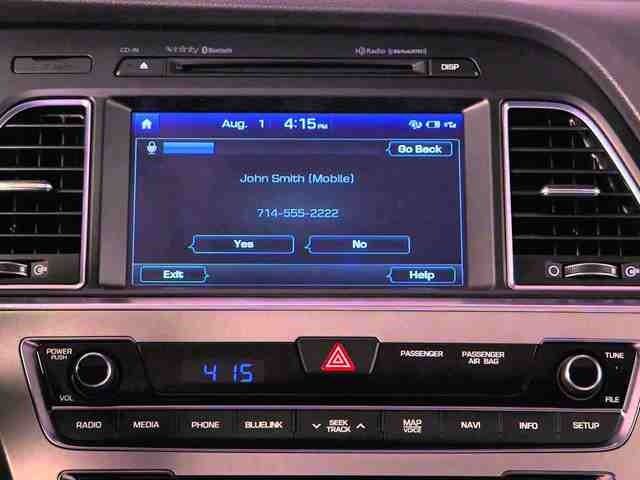 This would enable better and more convenient data handling and functions, notwithstanding apps that can be run in smartphones that is now only available in PCs and laptops. 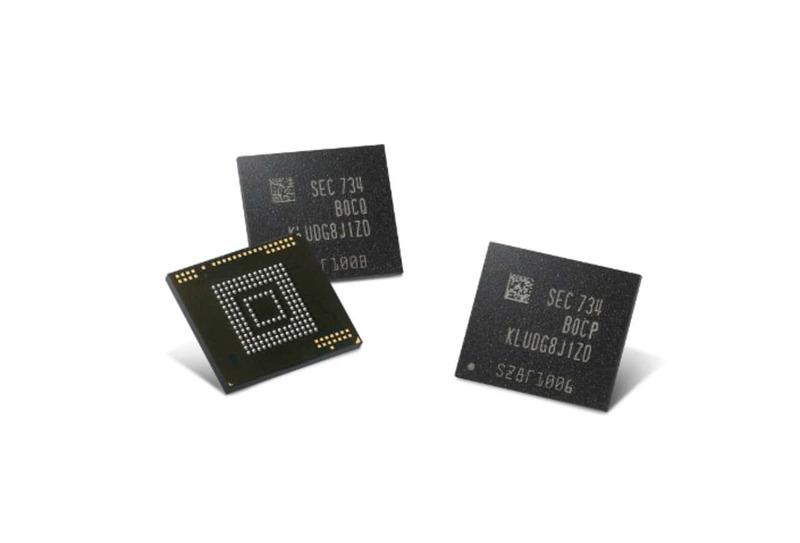 Samsung has developed the flash storage chip that has a 512-gigabyte storage capacity which is called the Universal Flag Storage (eUFS) that utilizes a 64 – layer 512 – gigabit V-NAND chip. The potential of this new chip is that storage of 130 10-minute long 4K HD resolution videos can be stored on a smartphone or mobile device. This will meet the demand for more storage and smartphones and mobile devices. Samsung stated that their 256-gigabyte V-NAND chips will also be continued in production to meet the said demand by the market for such capabilities. This spells new development in apps that can be utilized with the increased storage capacity by the new eUFS chips.